Crane company Boom Logistics is continuing to grow its market share in the wind farm sector with the award of a new wind farm construction contract. The company has been approached by Goldwind Australia to undertake the lifting, mechanical and electrical installation of 48 Goldwind wind turbine generators at the Cattle Hill Wind Farm, located on the eastern shore of Lake Echo in Tasmania. 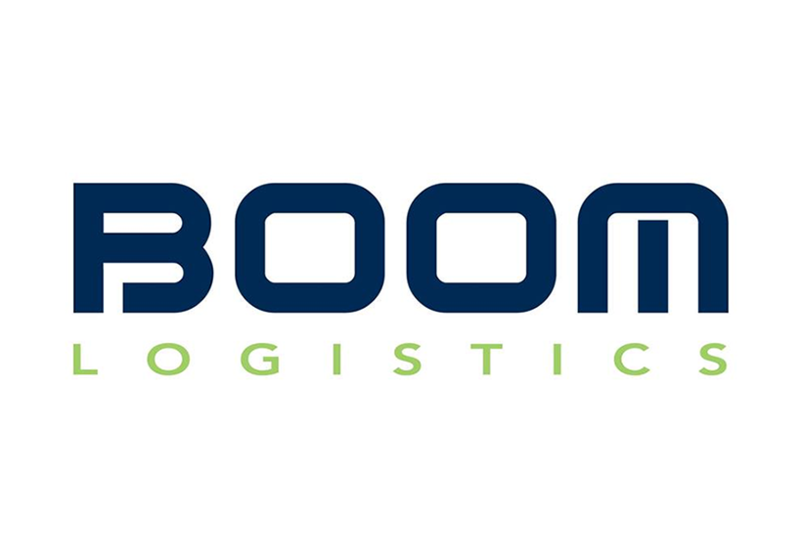 Tony Spassopoulos, CEO of Boom Logistics, said the contract builds on the existing relationship between the two companies which saw Boom provide crane lifting services to Goldwind Australia on scheduled maintenance programs at other wind farm sites. “We are delighted and proud to have been given the opportunity to work with Goldwind Australia, and provide the best possible crane lifting solution, on this important wind farm construction project,” Mr Spassopoulos said, adding that the company is already mobilising eight cranes to Tasmania, including two 750 tonne capacity cranes, to lift the 3MW Goldwind turbines to a hub height of 100 metres. “Our contract is a total lifting service that includes cranes, rigging, engineering, mechanical, electrical and project management on site,” he continued. The project, which will generate revenue within a range of $13-$16 million for Boom, is scheduled for expected completion in late 2019.